With so much construction going on around several of the Jack the Ripper murder sites these days, we thought we needed to respond by reworking the route to incorporate places less dramatically changed. Consequently we are now starting at Shadwell. We are the only tour company to show you one of the best remainig sites, where Long Liz Stride was killed, and the old building in which her autopsy took place. This is the only building specific to the murders still standing. We also show you where another gruesome murder took place during the Ripper period which has been linked to the Ripper by some. And while we’re in the area we also show you where the most famous murders in Britain before Jack the Ripper took place, and where the Battle of Cable Street happened too. As for the other murder sites, as well as being destroyed by construction, there are so many Jack the Ripper walk companies these days that the limited remaining space at sites due to construction causes bad bottlenecks in the evenings with hundreds squeezing next to each other cheek by jowl trying to listen to their guide as he or she is drowned out by other guides. It’s not a great experience for the client. 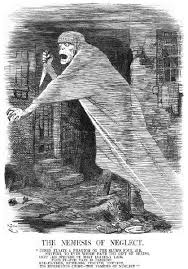 So there’s much to be said for doing a daytime Jack the Ripper walk to avoid the crowds and to more clearly see all the great images we show you to really bring the streets and people of Whitechapel 1888 to life. 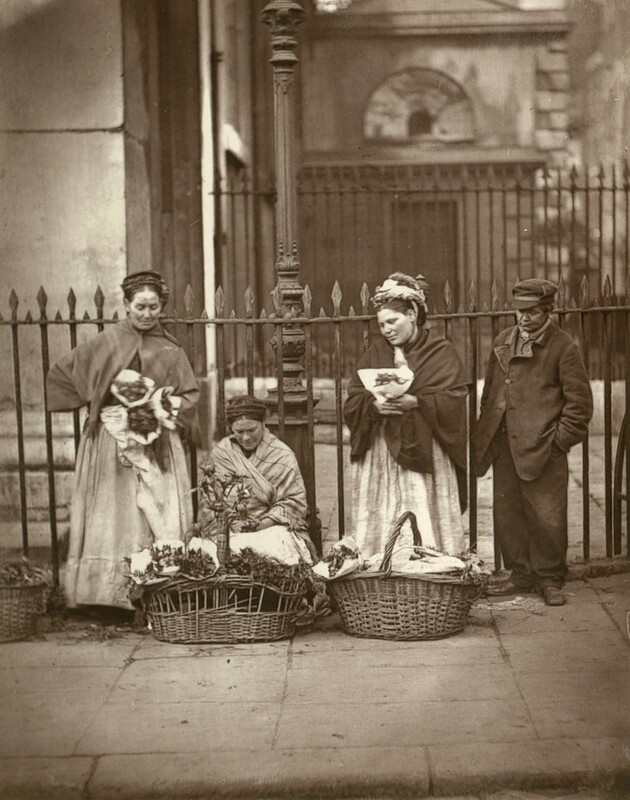 And we concentrate on the social history surrounding the murders, with particular reference to women’s lives in the East End at the time. We show you streets that were once the poverty stricken slums in which the prostitution at the heart of the murders took place. We also tell you the stories of the poor women who were murdered. And because we tend to take smaller numbers than other companies, we are also able to take you places they can’t, into an area of narrow streets, alleys, old houses and warehouses. For example we show you cobbled streets, a wash house, a night shelter for the poor, a refuge for fallen women, a soup kitchen and a prostitute’s church. 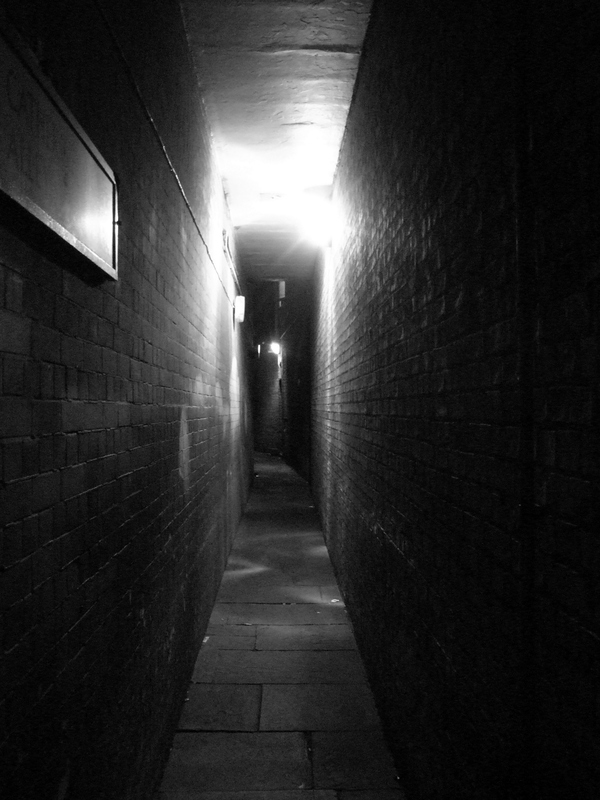 We also walk down the narrowiest, scariest alley in the area (dark even during the day; the person with the most echoey shoes gets to lead us down there!). We also tell you about the one man who has one piece of hard evidence against him. And no, he didn’t wear posh clothing, have links to royalty or has had his DNA supposedly traced. But we’ll tell you where those old chestnuts come from. 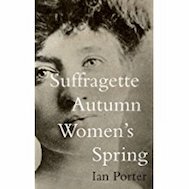 Please note our owner Ian Porter, who guides these walks, is a respected expert and writer on the Whitechapel Murders and has contributed to leading books and journals on the subject. 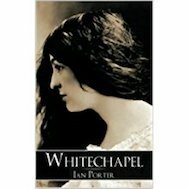 He is also a novelist and his first novel is set in Whitechapel at the time of the murders.